Lovely Updated Upper Unit in Beautiful Bourquin Court. 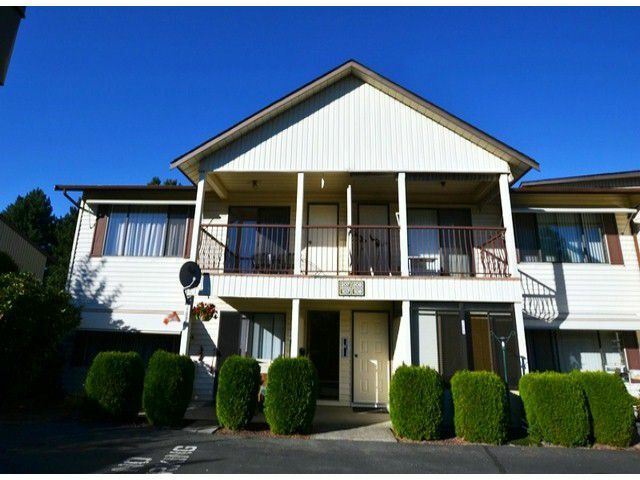 Immaculate 2 Bdrm w/Den End Unit Townhome in a well-managed non-smoking complex. New paint throughout in neutral colours. New laminate flooring, light fixtures, baseboards and doors. Kitchen counters & backsplash have also been redone for you!~ Mbdrm is extra spacious! Full Size In Suite Laundry. Great covered balcony to sit, relax & soak in the sun. Extra Storage room. All of this in a Safe & Central 55+ complex w/Clubhouse, Guest Suite & Workshop. Low Strata Fee of $230 includes all utilities. Healthy Contingency Fund. Excellent & Super Convenient LOCATION! !~ Walk to all that you need and desire... Mill Lake, shopping, transit & more. Small pet can move in too. Easy to Show. Early Possession is Available.